The UleFone Mobile Phone Manual PDF above the page. The history of the Ulefone trademark begins in 2006, when the brand GOTRON was established in Hong Kong. This is another Chinese manufacturer, which still stands out against the backdrop of other projects from this country. The young trademark is registered in Shenzhen, which is located in China. GOTRON Corporation entered the reorganization stage and in 2010 it was renamed Go-fly. At the core of the company's activities is the creation of mobile equipment, which is sold domestically and delivered to foreign markets. The next reorganization touched the corporation in 2014. It was then that the company split into 3 parts, one of which was the Ulefone brand. Tsinghua Hi-Tech park became the headquarters of the company. More than 3 hundred engineers work here today. Also, the brand has equipped 2 research centers. One of them is located in Shenzhen, and the other - in Shanghai. The company has 10 production lines in the factory, the area of which is 6 thousand square meters. It's not just numbers. The availability of such a resource base allows the brand to produce about 600,000 pieces of equipment a month. 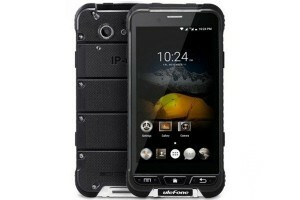 Ulefone plants have international quality certificates. Also, the production lines of the trademark have a full cycle. 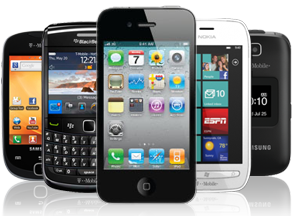 All devices released by the Chinese brand necessarily pass several stages of testing. At the same time, the engineers of the corporation use innovative heat chambers, special stands and other modern automated equipment. 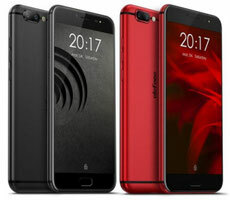 The company Ulefone produces not only smartphones. In its production line there is also a smart watch uWear and GW01. Read - MEIZU Mobile Phone Manuals PDF & History.